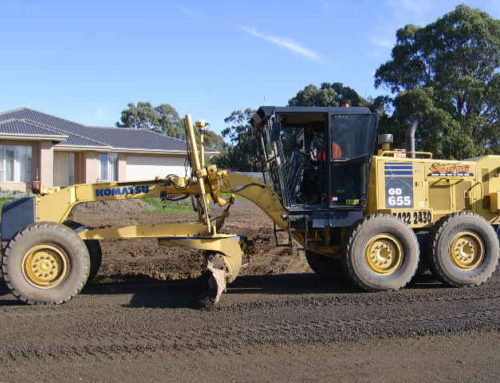 Prendergast Earthmoving and Civil Construction was engaged by a private client to complete an 8 lot sub-division in the Gisborne area. 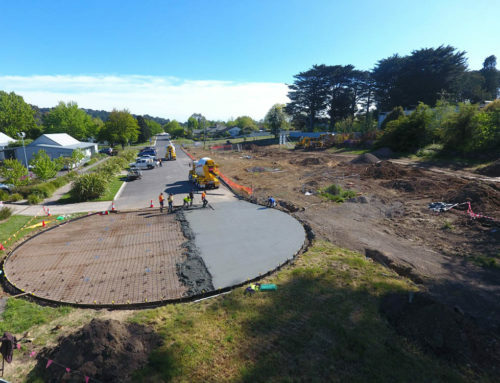 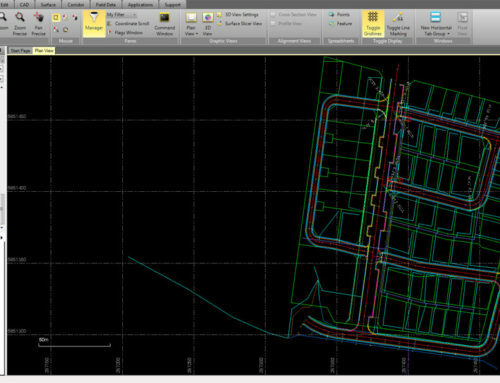 The 8 lot sub-division included excavation for the roadway, drainage, storm-water, sewer & utilities installation, preparation of sub grade, bituminous surfacing, footpath and curb construction, landscaping and street signage. 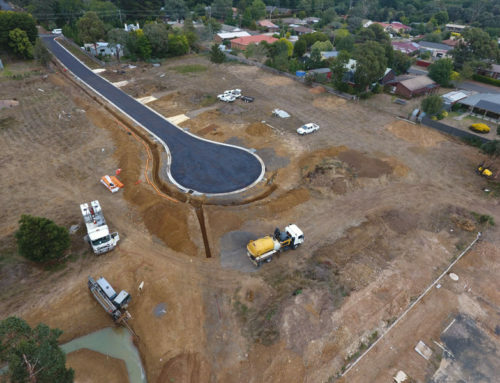 Established in 1972, Prendergast Earthmoving is one of the largest and most experienced Earth Moving & Civil Contractors in Central Victoria.